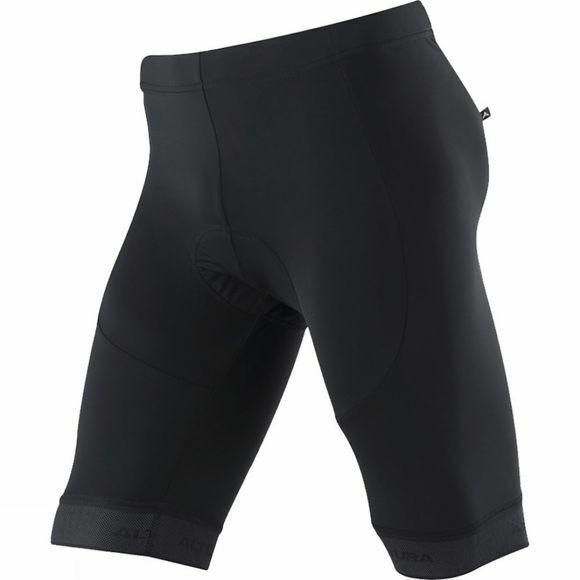 The Altura Men's ProGel Short is fantastic at relieving saddle pressure thanks to the ProGel pad to give you hours of comfort in the saddle. Stay fresh without feeling sweaty thanks to the material that wicks moisture away from your body. Features such as he Silicon print inside for a secure fit, no bibs for quicker nature breaks and a reflective hem gripper offering superior retroreflectivity you're fully covered across the board for hours in the saddle.